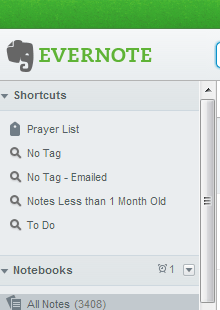 One of the greatest personal uses for Evernote in my spiritual life is in the area of prayer. In a wonderful men’s group I was apart of in 2012-2013 using the book The Resolution for Men (based on the movie Courageous), our group leader gave each of us a copy of the prayer guides for our wives and children from the book’s appendices. Now typically, this would have ended up stuck in the book, put in a file folder, maybe even thrown away in a few weeks after finding a nest in my Inbox. Enter Evernote! 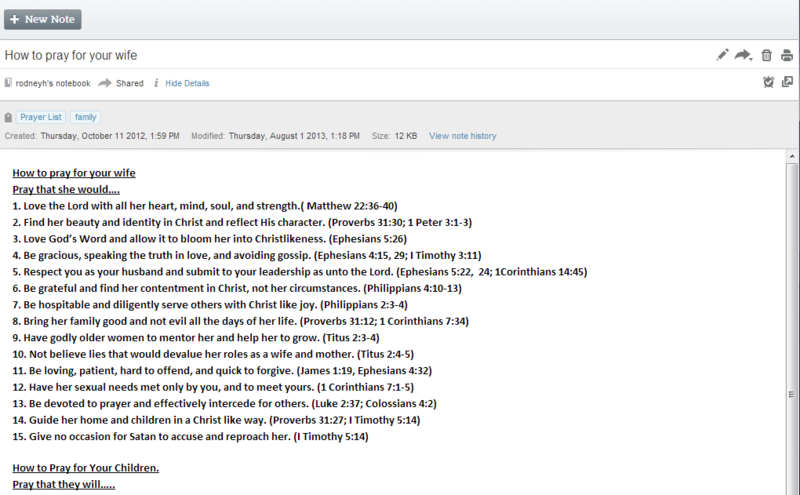 Our group leader emailed the file to me, I copied it into Evernote, tagged it as part of my Prayer List and viola! 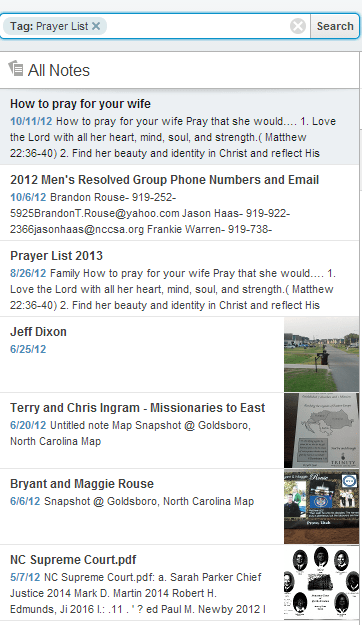 When I click on my Prayer List in the morning (or whenever), I see 15 Biblical ideas to pray for my spouse and my kids. This is of course a separate list from the personal requests I have for them, but it is a great help and reminder in this area of leading my family Biblically. What do you use that is always with you and helps you to pray for your family? Is it Tiny or Teeny ? Back in May of this year, my family including my wife and two adorable, precious, gracious children made a list of sorts. It was on the Father’s (my) sticky note pad. Not the small one, mind you, the large 4×6 official sticky note pad. We made a list of things to do this Summer. We made them official and legally binding by writing them down. In May. Of this year. On Paper. Perhaps a little background will be of help in framing why this is even noteworthy (you are still reading, right?). I had apparently just read a book, or an article, or perhaps just had another teary phone call about another family headed to divorce and pain. I instinctively did what I try to do each time God dumps a bucket of ice water on my head — do a self-inventory, ask for input, check my spiritual disciplines, and set new goals. This time my sore spot was treating my children, who seem to be growing up without my permission, with much more zeal and energy. Thus, the list of great and grand things to do during summer vacation. So Phineas and Ferb excitedly threw out ideas, places, and activities. We distilled them down to 5 or 6. August 1st came and the list had exactly one item checked off this list formed of guilt, of lessons learned, of new initiative to be a better Father and husband. 1 item off of this teeny, tiny list on a 4×6 sticky note pad. Today, it is September 10th. After holding my nose and going to a Duke college football game, (I know there is no college football in summer, that wasn’t the exact item. Planning and executing a football trip was) I will have only one item left on the list. Dr. Randy Cox helped me that one, and thanks to a sweet family at Beacon Baptist Church, I will be taking our son fishing at their little pond just like Andy and Opie on that show. By the way, that item was Reilly’s, but I kinda liked it too. Just hope the fish aren’t teeny or tiny! 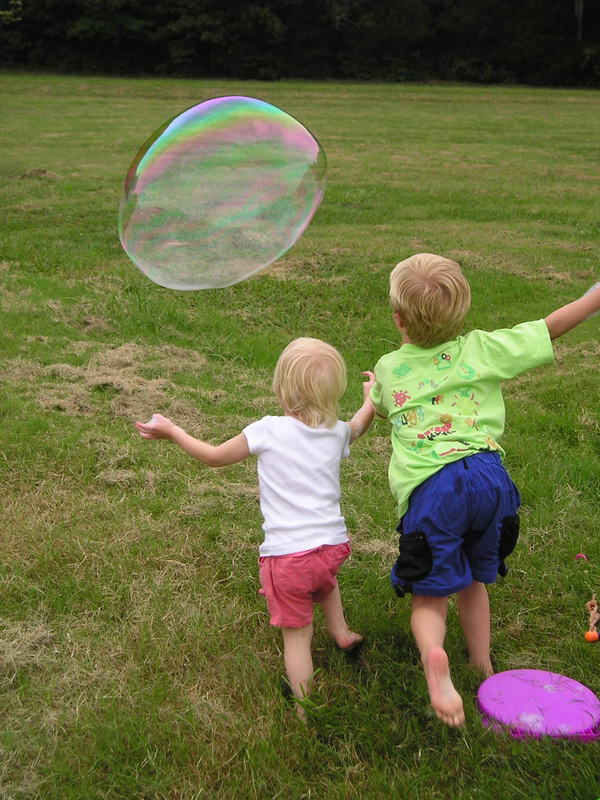 Posted on September 10, 2011 Author RodneyCategories FamilyLeave a comment on Is it Tiny or Teeny ? With the very unexpected passing of Carol Arcuri from our faculty, our academic dean wisely (and firmly) recommended we all document our processes and clearly lay out our teaching order and calendar. It is a necessary tool for improvement to know what you did versus what you desired to do. In our case, it is simply needed as wise stewards to benefit those who will take over our classes through a planned or unplanned exit. For these weeks as I have painstakingly revisited my spreadsheets editing, adding, and moving ideas and page numbers around, I have been moved by the single thought of legacy. Not just an academic or procedural legacy, but one of influence, presence, and ministry. Every week I am spreading, distilling, and disseminating my influence; leaving if you will, my legacy. These days are ending as Allison becomes a teen, but today is still one of those Saturdays that I love.